One of the best ways to save money on the road is to invest in memberships that offer reciprocal benefits. These are great because they give you free or discounted admission to a number of attractions, meaning you can see a lot but only pay a little. That said, choosing which memberships to buy can be confusing to say the least. There are dozens of options, and each one has its own set of pros and cons. In this article, we are going to do our best to help you understand what each reciprocal program offers, and the best ways to go about joining these programs. Let’s begin by laying out the various museum, zoo, and garden reciprocal programs out there. These programs are awesome because they give us roadschoolers access to educational attractions all over the country. Association of Science-Technology Centers (ASTC) — This program gives members free admission to a huge collection of science centers. Association of Zoos and Aquariums (AZA) — Those with an AZA pass will receive free or half-price admission to a large number of zoos and aquariums across the country. North American Reciprocal Museum Association (NARM) — Art museums are the main focus of the NARM reciprocal program. That said, there are also some specialty museums thrown into the mix. All are free to enter with a membership. Time Travelers — If history museums are your thing, you might like Time Travelers. That said, it’s important to note that not all Time Travelers museums offer totally free reciprocal membership, opting instead to offer a discount. Association of Children’s Museums (ACM) — Those with young children might appreciate the ACM program, which gives members 50% off tons of children’s museums. Museum Alliance Reciprocal Program (MARP) — MARP is a little known reciprocal program that offers members free admission to a few museums. However, NARM tends to be a much better alternative to this one. Southeastern Reciprocal Membership Program (SERM) — Travelers who spend a lot of time in the southeast part of the country might like this program, which includes tons of museums in one specific region. Reciprocal Organization of Associated Museums (ROAM) —Another little known reciprocal program, ROAM has a small collection of art museums, history museums, and gardens to offer members. American Horticultural Society (AHS) — Love to visit gardens? If so, AHS is the program for you. 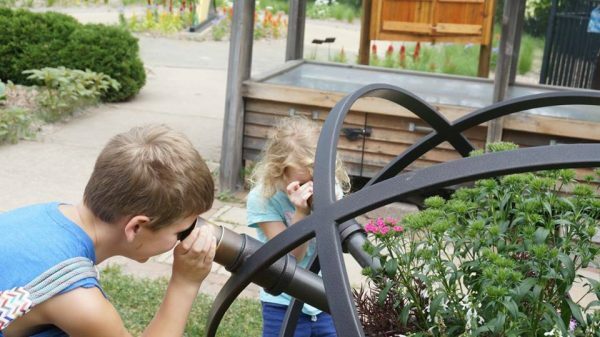 This one offers cardholders free admission to dozens of gardens all over the country. Of course, a little bit of fun for the sake of fun never hurt anybody. That’s where these awesome amusement park reciprocal memberships come in to play. 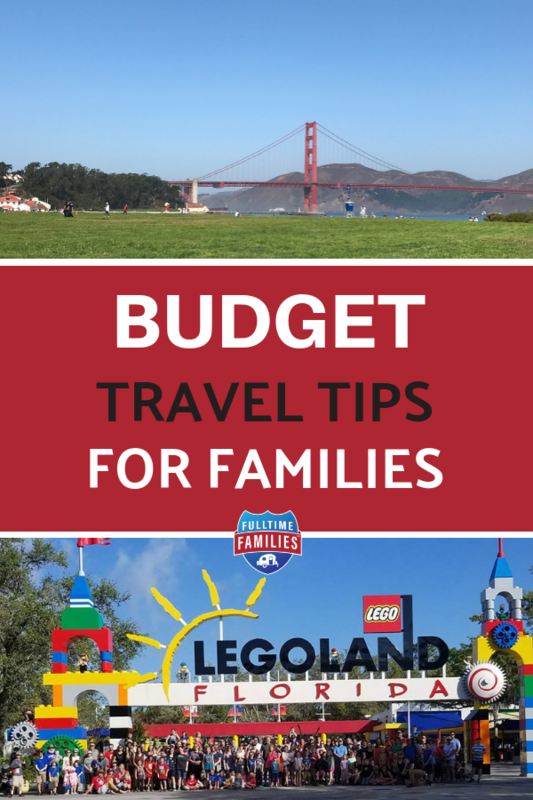 Invest in one and play at a collection of amusement parks all season long—or in some cases, all year! 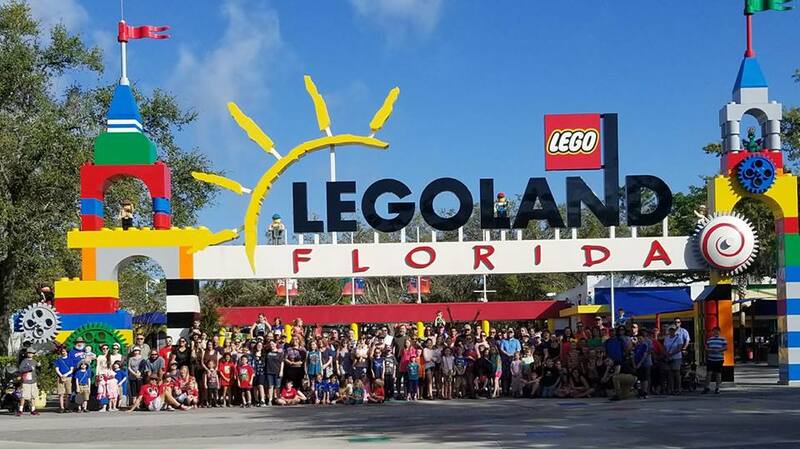 Merlin Pass — All Legoland locations, as well as Sea Life Aquariums, Madame Tussaud’s, and a number of other attractions are included on this pass. Parking is included. Cedar Point Platinum Pass — Thrill seekers love the fact that this pass includes all 16 Cedar Fair parks. Free parking is also included. Six Flags Gold Pass — Every single Six Flags park in the country is included in this pass, as is free parking. Considering how many Six Flags parks there are, this is an excellent value. Busch Gardens Florida Platinum Pass — Busch Gardens parks, Aquatica water parks, Sesame Place, Water Country USA, and Adventure Island are all included on this pass. That said, only Florida residents have access to this particular option. Herschend Pass – Herschend owns such favorites as Silver Dollar City, Stone Mountain Park, and Dollywood. Almost all Herschend attractions offer season or annual passes, and most include reciprocal benefits at other Herschend attractions. On top of that, some of their season passes include reduced admission to local attractions. Last but not least, we must mention the option of reciprocal memberships for seeing the amazing natural wonders of the USA. 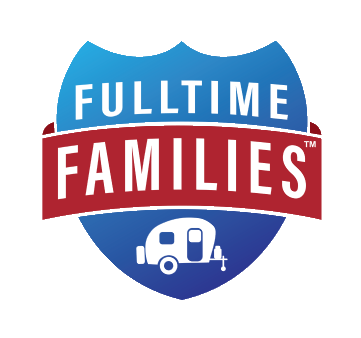 Memberships to natural parks—such as our country’s national parks—are some of the very best investments a roadschooling family could make. “America the Beautiful” Pass — Did you know you can spend a mere $80 for an “America the Beautiful” pass and receive free admission to almost every National Parks System site for an entire year? You can! In fact, those with children in fourth grade and families who have special needs may even be able to get one free of charge. 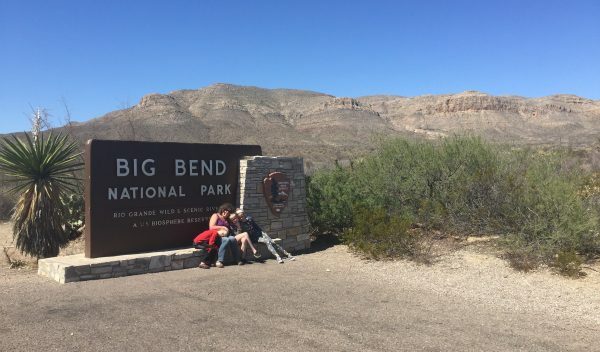 State Park Passes — Not every state offers a state park pass, but the state park passes that are available tend to be a good deal. Therefore, if you’ll be spending a lot of time in one state, this is worth looking into. In order to get the most bang for your buck, you’ll want to carefully consider which memberships you buy and where you buy them from. Here are our best tips. In order to take advantage of the museum, zoo, and garden reciprocal programs, you must choose a participating attraction to become a member of. Many people simply choose the museum closest to them at the time of purchase, but this isn’t usually the best option. Some museums participate in more than one reciprocal program, so it’s actually possible to join one particular museum and still gain access to numerous reciprocal programs! Besides the overlapping reciprocal program aspect of things, you’ll also want to keep prices in mind. Within many of these programs, the price of membership varies from one attraction to the next, but the reciprocal benefits available through these attraction memberships are exactly the same. Therefore, it makes sense to shop for the cheapest membership in order to obtain those benefits. Buy Six Flags Gold Passes at the Baltimore or St. Louis location. For a full-benefit (not just 50% off) AZA standalone pass, go through Ellen Trout Zoo in Lufkin, TX. Those who want ASTC only should purchase the family membership offered through EAA. Additionally, EAA has a free ASTC option for kids ages 8–19 and their families. It requires the student to take part in one of their free “Young Eagles” flights. As with anything, there are some limitations and rules attached to all of these reciprocal programs. Knowing these limitations will help you make the best decisions for your family. Most of the museum/zoo/garden reciprocal programs do not honor the reciprocal benefits at locations that are within 90 miles of your home address OR the address of the museum the pass was purchased from. Most of the museum/zoo/garden reciprocal benefits are good for up to 6 people. That said, this varies from museum to museum, so call ahead. Parking is not included as a reciprocal benefit in many cases. Be sure to keep this in mind when planning. Most attractions don’t offer free admission to special events, tours, add-ons, or performances to those using reciprocal benefits. It’s always a good idea to call before visiting any location. Because many programs allow participating attractions to withdraw at any time, visiting without calling could lead to disappointment. Read the fine print before purchasing anything! It’s important to know exactly what you’re getting so you can ensure that it’s the best solution for your traveling tribe. 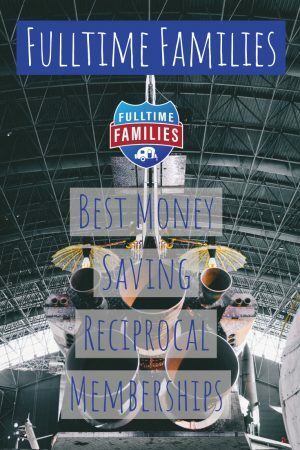 Are we missing a reciprocal program you love? We want to hear about it! 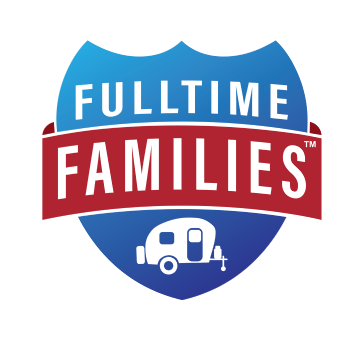 Please comment with your valuable reciprocal membership info below to help other Fulltime Families keep their travel affordable and educational. About the Author: Chelsea Gonzales is a wanderer and lover of new experiences, and enjoys traveling full-time in her RV while writing about her experiences at Wonder Wherever We Wander and roadschooling her son.